Must have been sleeping last September when Maiden released their album Book of Souls! Up the Irons! Here is the live concert — they are playing in Edmonton on April 08th, but I doubt I’ll be able to make the show since it is a tough time financially, but I’ll be jammin at home! MAIDEN!! The Droid took a big win yesterday, just in time to match Apple’s new I Phone 6 rollout, truly signalling that the month of September is a moving month that will shift the world in a new direction for 2016. The announcement of the Samsung Pay comes with Samsung partnering with Overwaitea, Staples, and other large brands to provide a tap-based system to pay and shop. The main goal of Samsung, who initially reported that they were moving out of phones and into Microchips, has beat Apple to the sensual revolution with their better phones early in the 2014, 2015 markets when consumer product testing was being done to see if the phones would handle the new forms of payment, and now they are rolling it out to compete with other forms of payment. So now the big question will be how to migrate the Bitcoins and Altcoins into Samsung Pay, and then how one could potentially earn Samsung Bucks, or what have you. Is the end result to have more currencies than once can manage with the decentralized model? Or to simply play the most valuable currency at the given time? 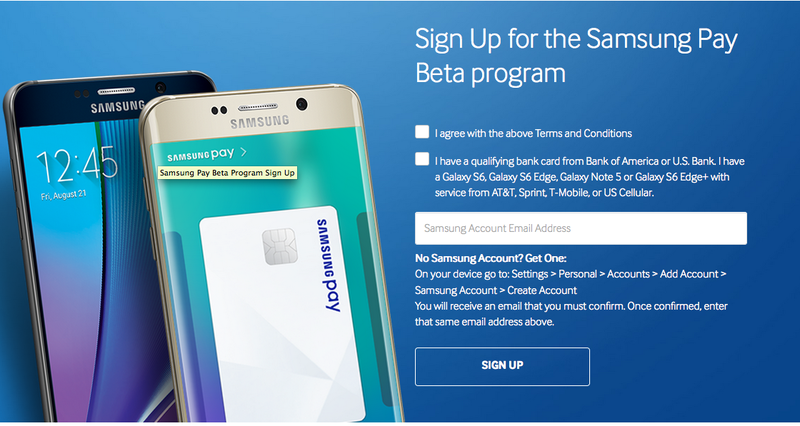 This may be a perfect time to go get a new S6, and try the new Samsung PAy Today! Alberta’s Quickest Shuffle Ever – C’mon Rachel — Put In A Full Term!!! 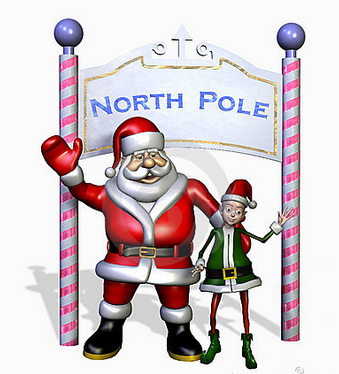 Got Santa on Google Tracker ETA to Spain less than three minutes. 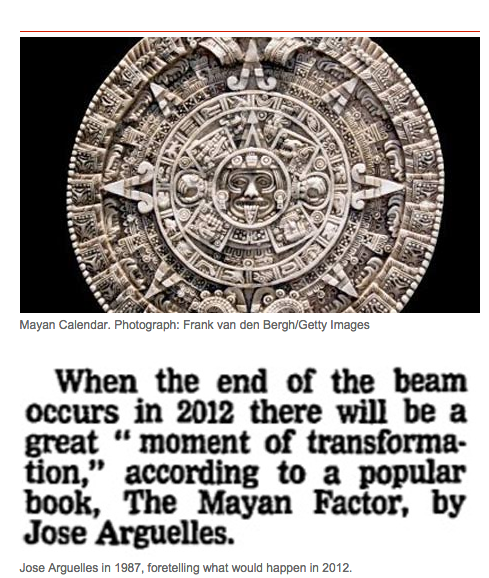 Was the Mayan Calendar off by a couple years or what the heck is all this Mumbo Jumbo anyway ? Like what happened to all the #Sochi Rallies on Twitter?>>>? 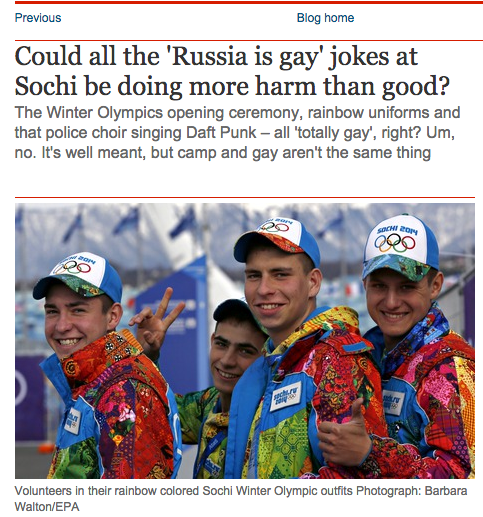 C’mon the Sochi Jokes were the BEST!!!! Now look at things this year!!! Completely different scenario with all the problems over there in Ukraine and Russia and the price of oil and there are just so many news items this year that it is amazingly difficult to keep up to speed with what is going on anymore!! Even keeping in touch with family can be a hard time. Like mom, I don’t want to BE FACEBOOK FRIENDS!!!! I love you, but I’m not being your friend on Facebook. Use the force if you want to send me a message. ANy ideas? I had a tough-go getting my books to balance this year, and I had my best year in years, but one of the hardest parts was dealing with a company that would go bankrupt and other losses to compensate some of the wins, but overall, I had more disposable income mid-year (4000) than ever before, so that was nice to light up and drop on the market to see it go up in flames. Now I have about 2000 on the market in gold hoping that pops and about 900 on Bitcoin Miners which are little machines that mine me coin, so that is dope, but I wont have a ton of return on those till mid 2015 and that is only if Bitcoin trends upward….so that is all I know about that stuff…. Sounds like my friends are looking for new investment opportunities and I am trying to help them get started in Bitcoin so I can double down on my interest in the commodity, as well as have a chance to kick it bigtime with those that get in and get some coin before it rockets. 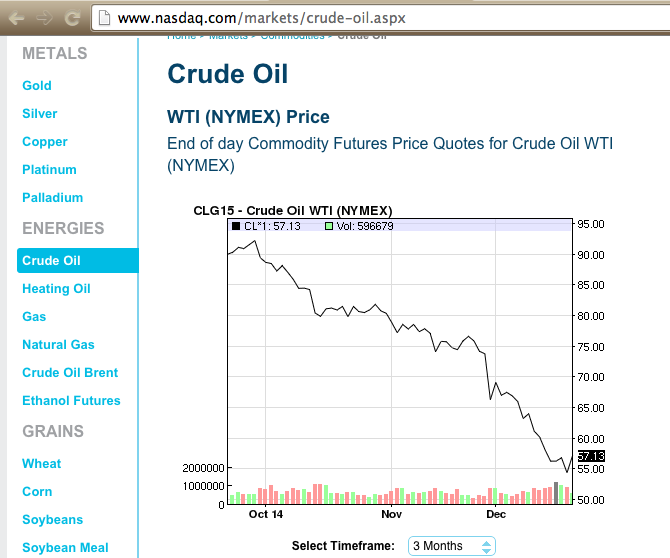 The price of oil has me spooked stiff. Alberta is in a tight spot. Does anyone know if production is going to be impacted? What the oil companies need to do is look at the METRICS of the CPB cost per barrel to produce vs. market price>>>>> Then factor that into the currency exchange and see if it is going to be feasible. 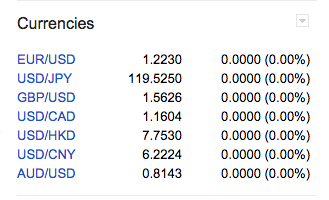 The Greenback is now 16 cents above parity on the Loonie! Quite a happening year for our neighbours to the south~!! Next issue: The North Pole — Looks like Santa is now in talks with three countries who are trying to decide where him and the elves moved the secret sled, but it looks like Christmas is still on, and the North Pole will continue to be floating around somewhere in the Arctic. The Interview movie is now being co-inspected by both America and North Korea as the young Kim Jong Un has made a commitment to probe the Sony hack, so it is nice to see some cooperation during the holiday season while these nations make strides to solve internet security problems and other good progress. In other news, people seem to be making small moves to gear up for 2015, but nothing major, since the best plan is to go with the flow, but it sure does make things extremely exciting because the volatility adds an extra element to basically all our traditional models. 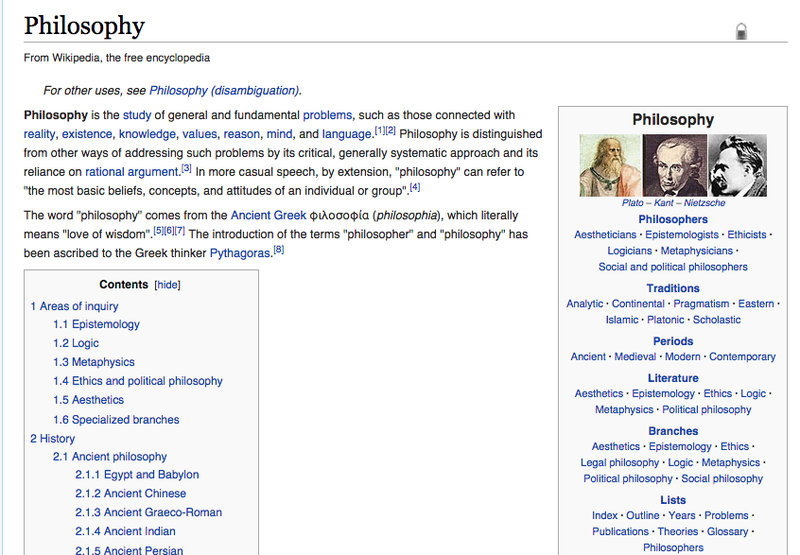 Modern Philosophy professors and academics all over the world must be battling some serious epistemological questions about the nature of humanity at this point, and possible extensions of our whole concept of modality as it relates to a series of sequences, moments, or pre-cursors that cannot be defined because of all the simultaneous currencies happening world-wide at the same given moment, to produce what we call TRENDING.